Nick is a senior consultant with Kalypso bringing over 5 years of experience in product development to Kalypso's clients. Prior to joining Kalypso, Nick worked as an engineer with Toyota Motor Corporation. He participated in a rotation program and gained experience in both research and development and manufacturing roles. During this time, Nick led the product design of parts for a major vehicle development project. Additionally, he designed and implemented the quality processes in a brand new $800M vehicle assembly plant. 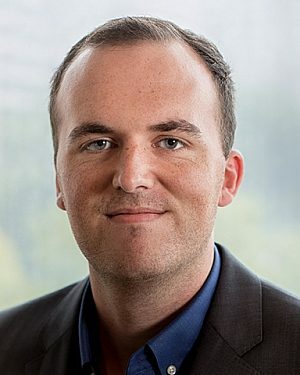 Nick holds a Bachelor of Science from Cornell University, majoring in Mechanical Engineering, and an MBA from The Ohio State University, concentrating in Operations and Leadership. During business school, he earned a Green Belt certification in Lean Six Sigma. Nick now calls Stamford, Connecticut home, but frequently returns to his native Ohio, especially during football season. He enjoys international travel, trying new foods, and playing soccer and golf.